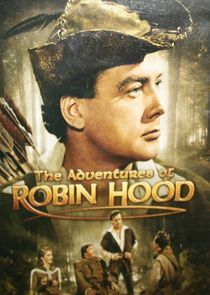 A long-running series of adventures featuring Robin of Locksley--Robin Hood--and his group of Sherwood-Forest-based freedom fighters. Robin and his men protected England from the evil machinations of Prince John while good King Richard was away at the Crusades. The series was primarily intended for children, and was unusual in that it frequently re-used the same actors in different roles, or different actors in a recurring roles.